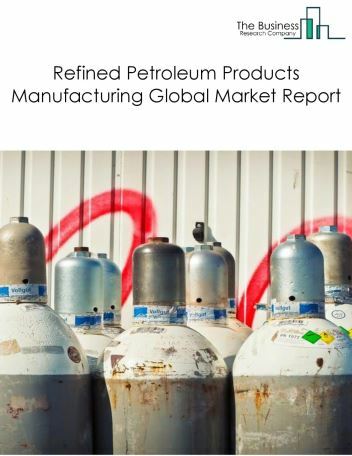 The asphalt, lubricating oil and grease market size is expected to reach over $300 billion by 2022, significantly growing at a CAGR of just around 1% during the forecast period. 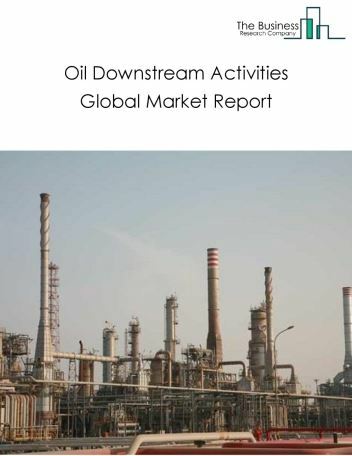 The growth in the Asphalt, lubricating oil and grease market is due to rise in demand for petroleum products from developing nations and the expected return of stability in the global oil and gas pricing. 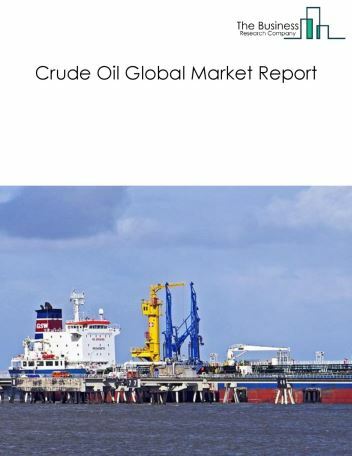 The global asphalt, lubricating oil and grease market is further segmented based on type and geography. 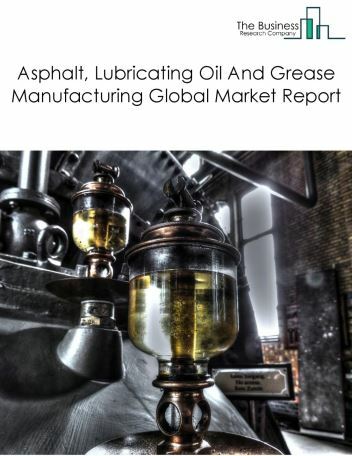 By Type - The asphalt, lubricating oil and grease market is segmented into asphalt, other petroleum products among these segments, the snack and non-alcoholic beverage bars market accounts for the largest share in the global Asphalt, lubricating oil and grease market. 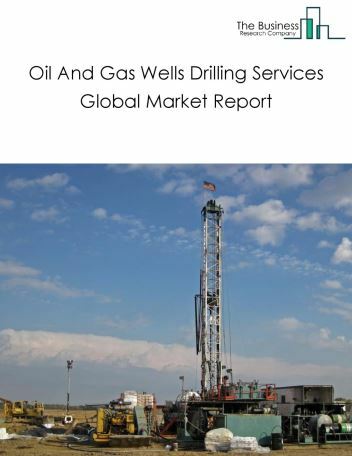 By Geography - The global asphalt, lubricating oil and grease is segmented into North America, South America, Asia-Pacific, Eastern Europe, Western Europe, Middle East and Africa. 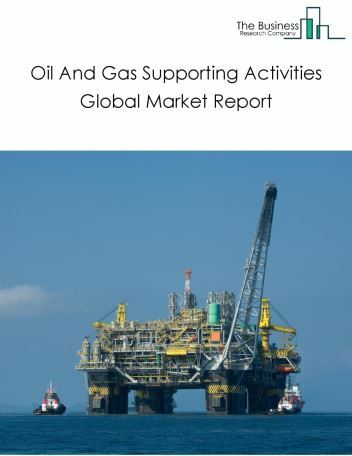 Among these regions, Asia Pacific was the largest region in the global asphalt, lubricating oil and grease manufacturing market. The use of recycled asphalt shingles (RAS) (a petroleum product which is a variation on traditional asphalt) in asphalt pavement is increasing rapidly as it significantly reduces costs and resources to lay asphalt pavements. Shingle recycling involves collecting asphalt shingles from roof tear-offs and recycling to produce related products. Shingles constitute about 25%-30% asphalt cement, 40%-60% hard aggregate present in 30 to 60 sieves and 3%-12% fiber which are used in asphalt pavements. Recycled shingles reduces the need for landfills and reclaims resources such as asphalt binder and fine aggregate. For instance, according to the US Environmental Protection Agency and the Federal Highway Administration about 100% of asphalt pavement is recycled, thus indicating high levels of asphalt reclamation. 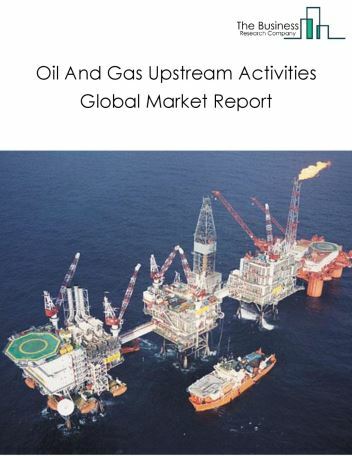 Potential Opportunities in the Asphalt, Lubricating Oil And Grease Market With increase in demand for petroleum products from developing nations and the expected return of stability in the global oil and gas pricing. 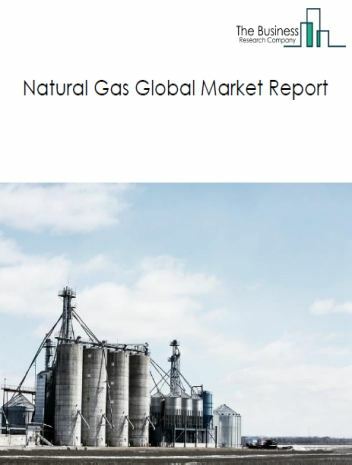 The scope and potential for the global asphalt, lubricating oil and grease market is expected to significantly rise in the forecast period.